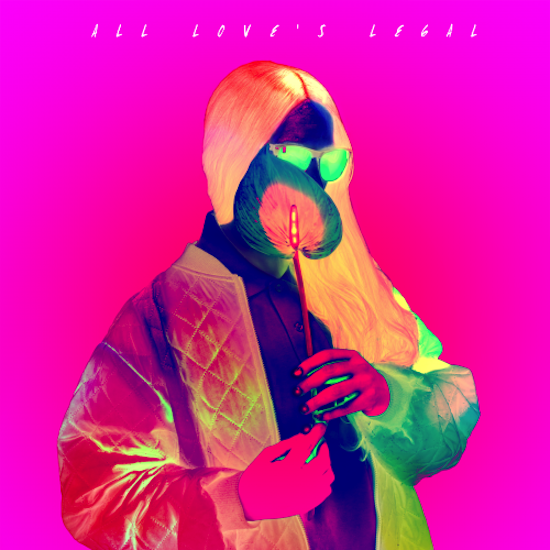 British-born, Berlin-based electronic artist Jam Rostron, aka Planningtorock, has announced the release of her third album, All Love's Legal. It's Rostron's follow-up to W from 2011, and is her most politicised work yet, with the press release explaining: "Her technique of pitching down and processing her magnetic voice into de-genderised tones enables her to confront received ideas of femininity head-on, and that she composed, recorded, played and produced All Love’s Legal in its entirety also lays waste to what she describes as a 'sickness within society, the genderisation of intellect and skill in almost any profession.'" It'll be released on February 10 2014 via Planningtorock's own Human Level Records label - pre-order the album digitally here - ahead of which Rostron's released an album teaser in the shape of the video for opening track 'Welcome', which you can watch here.